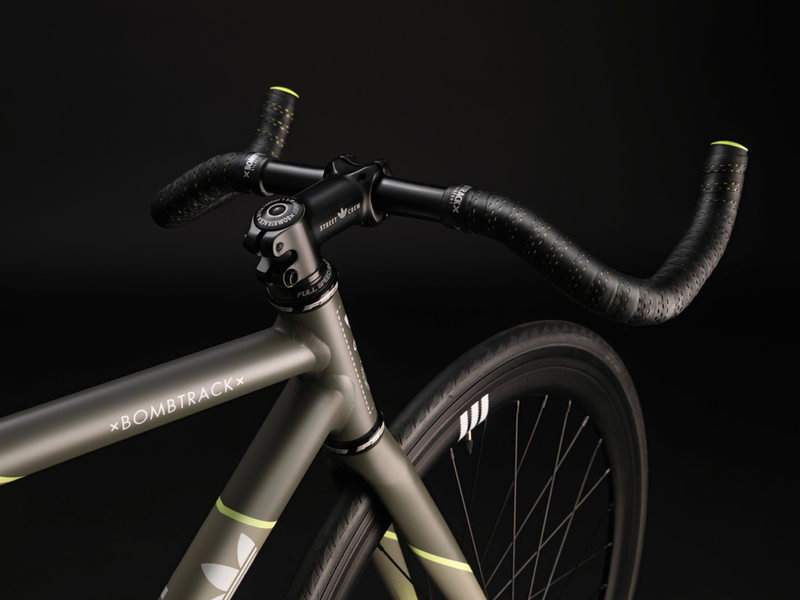 Adidas recently approached Bombtrack to collaborate on a track bike that would be part of adidas Street Crew project. 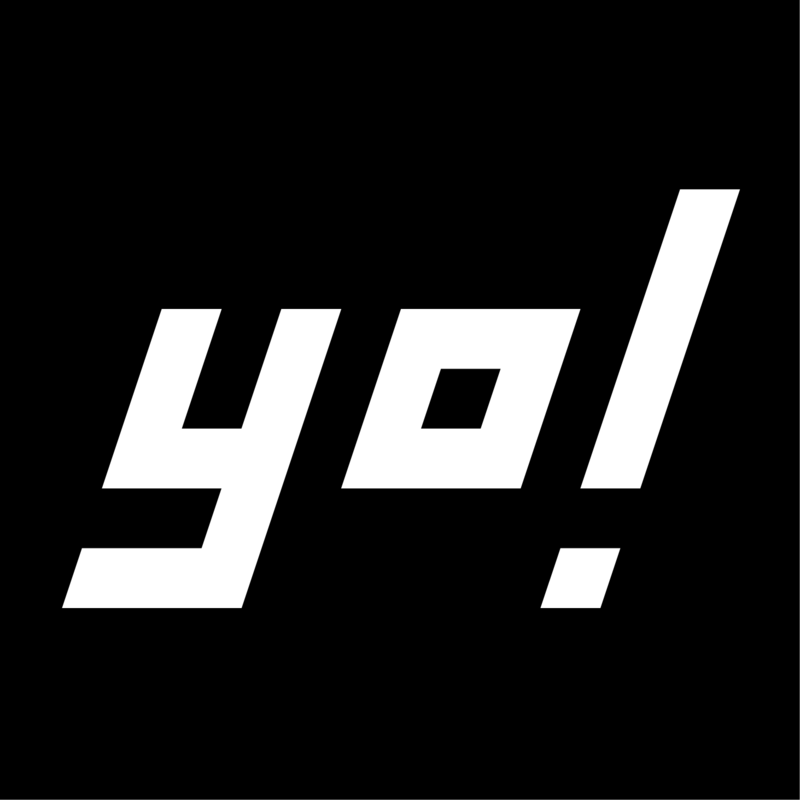 The Street Crew accessories offered not only some dope color ways for the build, along with a lots of details that we could play around with and incorporate into the design. 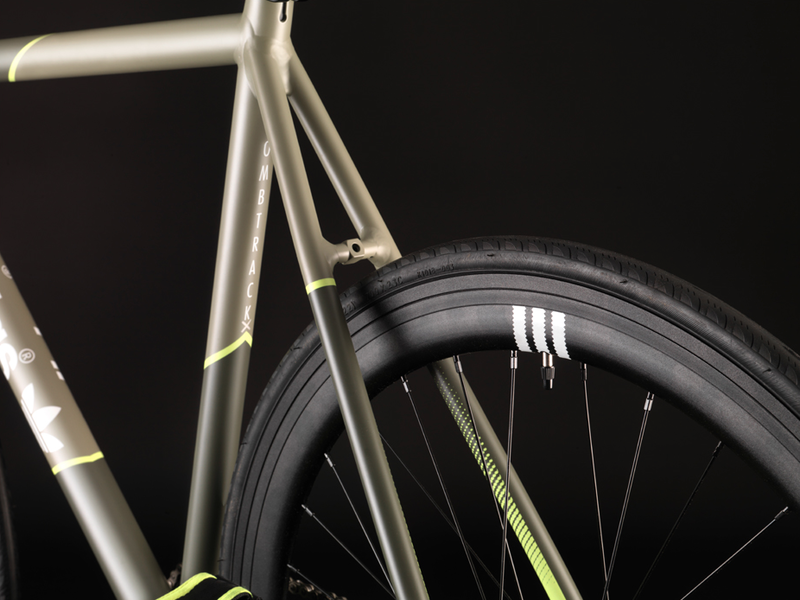 The two tone muted greens were an excellent starting point, and we were keen to carry the neon stripe detailing into the bike and create a sporty and dynamic look. 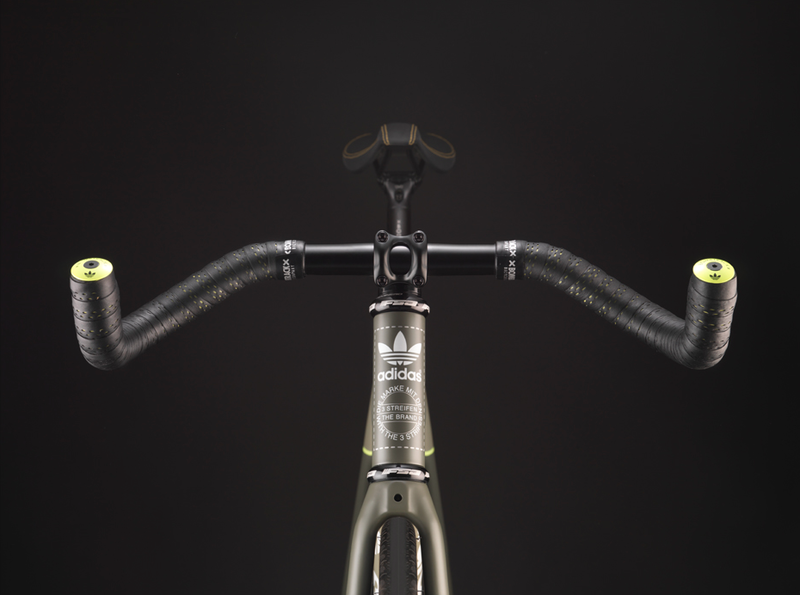 We rounded off the design with some detailing on the rims, pedals and handlebars that helped cement the bike into this new range from Adidas. 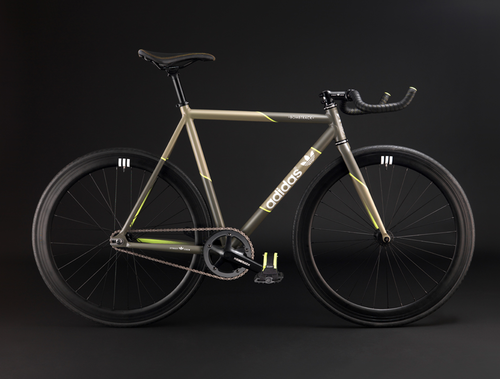 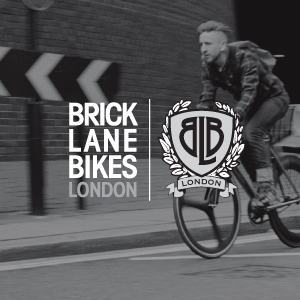 The track bike is being produced in limited numbers as they were only produced for promoting the new Street Crew collection, and so can only be seen in a selected 32 Adidas Flagship Stores throughout Europe and Asia.